Apple has frequently, and often unjustly, denied users of older iterations of devices certain new features when the software updates come around. Although the reason is always cited to be hardware frailties unable to cope with the new software, it’s often just a mean ploy to get consumers paying for the latest model. iOS 5 is on its eighth day out in the big bad world, and some of the great new features have been suspiciously secluded to the newer devices, namely the iPhone 4S and iPad 2. Siri, one of the clinching features of iOS 5, can only be used on the iPhone 4S, although hackers have already ported it successfully through to the iPhone 4. 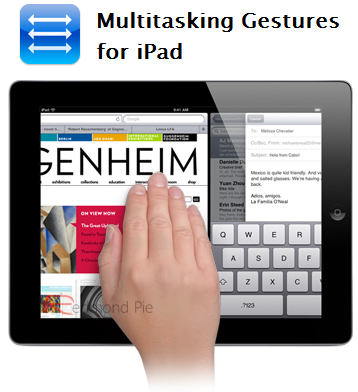 In addition to Siri, the Cupertino company added some smooth multitasking gestures to the iPad 2. Those using Apple’s thinner, lighter, faster and younger tablet device now have the ability, using four or five fingers, to pinch the screen in-app and bring about the homescreen, making a pleasant change from overusing the home button. In addition, the gestures could be used to bring up the multitasking bar (swipe up) and jump between open apps (swipe left or right). The gesture-based features enhance the usage of the multitasking bar, since if you open apps in a particular order, you can easily maintain a pattern – great for those genuine multitaskers who can effortlessly swipe between different apps without the need to repeatedly consult the home button. 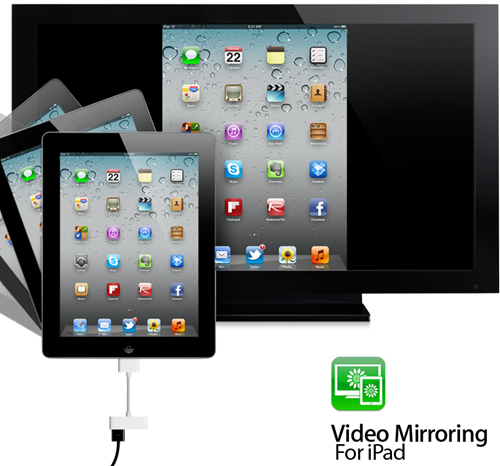 As well as the new gestures, Apple also added AirPlay Mirroring in iOS 5, allowing users to view their iPad 2’s screen wirelessly on an Apple TV. Once again, the first-gen iPad was given the cold shoulder, leaving those stuck with it bereft of some very useful and productive new features. 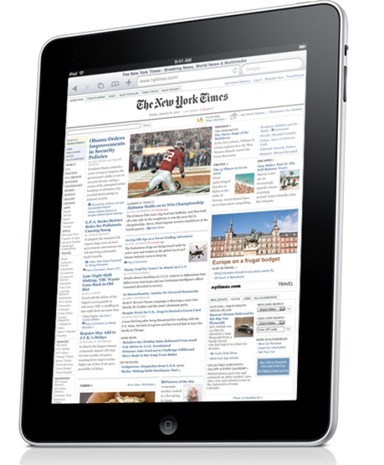 While the AirPlay Mirroring feature isn’t ported over to first-gen iPad yet, another similar feature called Video Mirroring (introduced in iOS 4.3.x), which is also available for iPad 2 users only, and does the same thing as AirPlay Mirroring, but with “wire”, can be unlocked via jailbreak, along with Multitasking Gestures, but with tethered currently the only option on the table, not everyone is so keen to adopt just yet. Luckily, there’s a workaround which doesn’t require you to put up with the inconvenience of a tethered jailbreak, giving you Multitasking Gestures and Video Mirroring on your iPad 1. 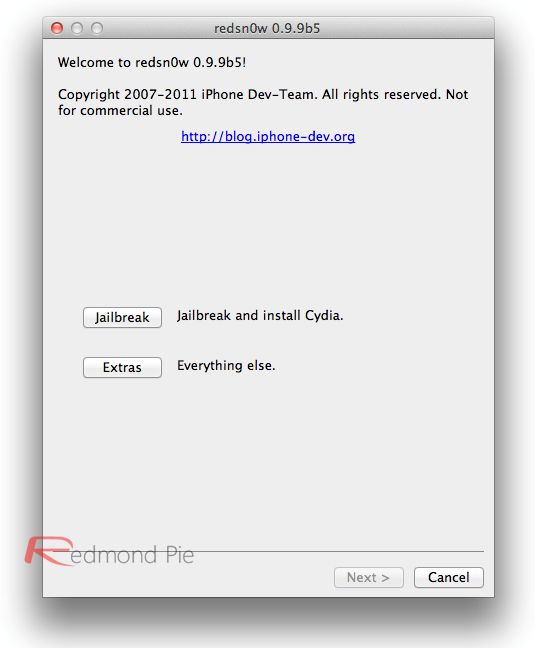 Despite no jailbreak taking place, this hack is executed by a modified version of Redsn0w. Don’t fret, it will not jailbreak your device in any way – rather tweak a few settings to unlock gestures and mirroring. Step 1: Download the modified version of redsn0w, which can be downloaded here (for Mac), or here (for Windows), unzip and run. Step 2: Put your device into DFU mode as instructed by Redsn0w, and let it do its thing. Make sure you uncheck “Install Cydia” and instead check “Enable multitask gestures”. Be patient, it takes a few minutes, and your iPad will restart a couple of times as the hack is applied. Step 3: Once the work is complete, go to Settings > General, and the multitasking option should be ready and waiting for you to swipe until the end of time!